in 2015, LFA helped found Blaine County Food Council - a grassroots, multi-stakeholder group devoted to strengthening our regional food system. In 2014, The Hunger Coalition engaged representatives from 25 community organizations to create a support team for the Blaine County Community Food Assessment. The year-long food assessment, which collected data from surveys, interviews, and focus groups, helped identify both gaps in our local food system and general community attitudes toward local and organic food. Following the assessment, team members were inspired to continue collaborating on food system issues and formed the Blaine County Food Council (BCFC). 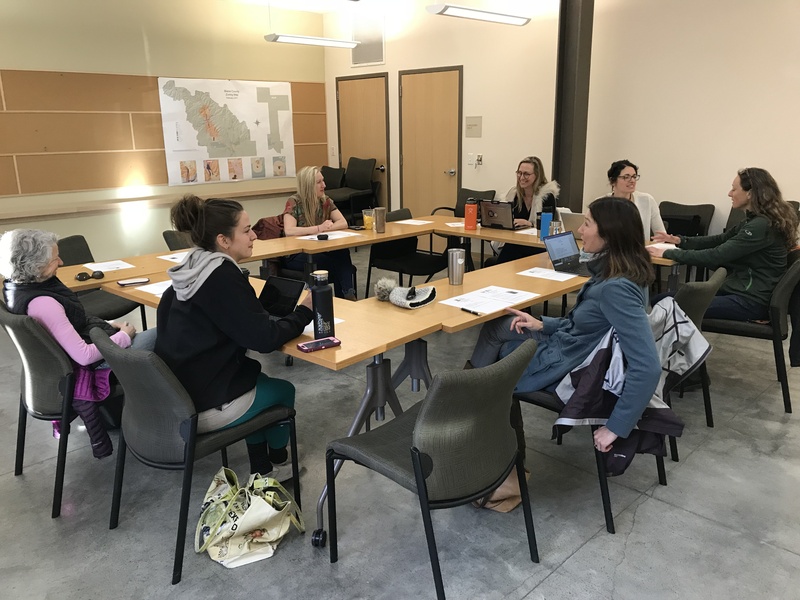 Local Food Alliance, University of Idaho, The Hunger Coalition, Hailey City Council, St. Luke’s Wood River, local farmers, nutritionists, and other individuals are represented on BCFC and committed to creating access to fresh, clean, nutrient-rich foods. 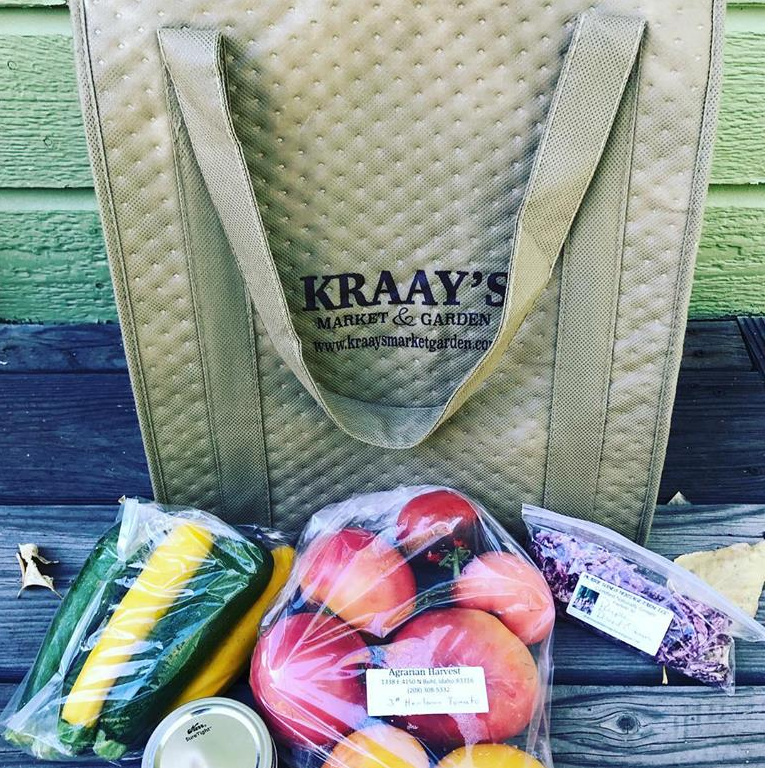 Inclusion – The Food Council invites all Blaine County residents to participate in our efforts to improve local food production, preparation, consumption, education, and advocacy. Health – The Food Council aspires to improve the health of our community members, our local economy, and the environment through responsible practices and solutions. 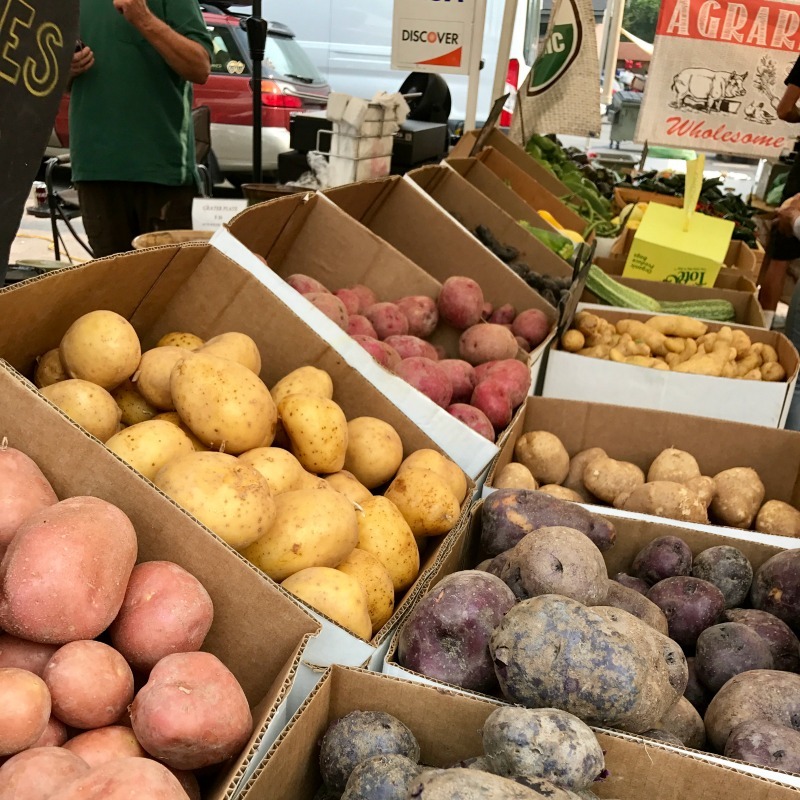 Access – The Food Council supports supply from regional production and demand from our community in order to shape a robust food system that provides all Blaine County residents access to healthy, affordable foods. Collaboration – The Food Council depends upon partnerships with organizations, businesses and individuals to collaborate towards the livelihood of farmers and ranchers, and the creation and maintenance of desirable communities for people to live in, work in and visit.